UM is a creative media agency committed to blurring the lines between media and creativity, between data and content, between science and art. A global media network in IPG Mediabrands, UM operates in over 100 countries, with 4,800 people innovating on a roster of clients including Johnson & Johnson, Coca-Cola, Fiat Chrysler Automobiles, The Hershey Company, CVS Health, ExxonMobil, BMW and Sony. 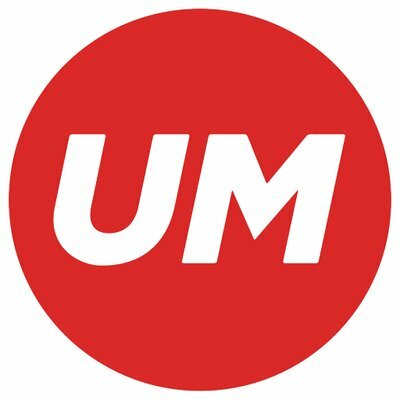 UM was named 2016 Media Agency of the Year by Ad Age.